In the wake of Art Stage’s sudden cancellation, international galleries are now stranded without an exhibition space to display works. The shocking announcement by the fair’s founder, Lorenzo Rudolf, have left many doubting Singapore’s art market and little solutions about what to do next. But, in a heartening move, local galleries have opened up space for those affected to continue showcasing their artworks. While these are worthy solutions, concerns have been raised about added costs from renting another space and lack of outreach on changes in venues. Behind the scenes, another contingency plan was in the works. Just two days after Art Stage’s shocking announcement, the Artery was launched to help affected exhibitors. Organised by non-profit organisation Art Outreach, the pop-up will be held at the Marina Bay Sands Convention Centre, albeit with a smaller space. The Artery will also replace the spot left by Art Stage in the upcoming Singapore Art Week (SAW) list of events. 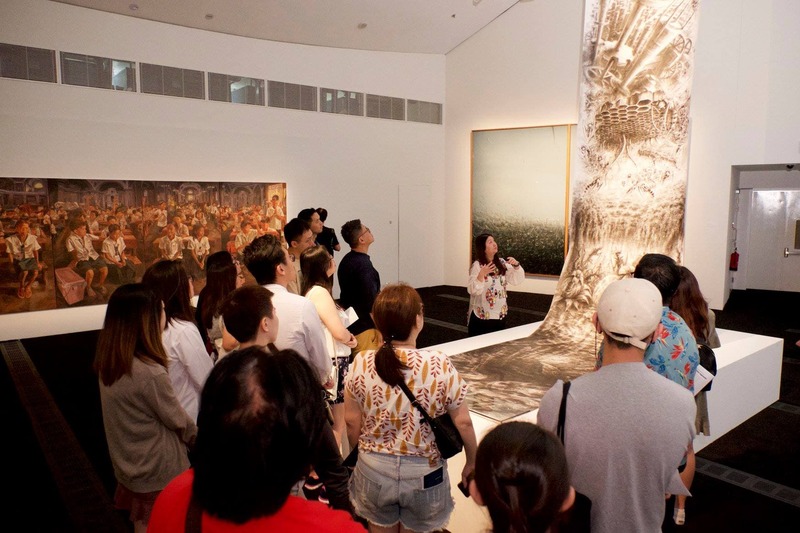 Despite the short notice, the pop-up sees backing from the National Arts Council (NAC), Singapore Tourism Board (STB) and the Economic Development Board (EDB) — the same government partners behind Art Stage. Currently, there are 14 confirmed galleries on the Artery’s lineup. Each exhibitor is entitled to a booth at $2000 nett, a ‘nominal fee’ for ‘administrative and utility costs’. 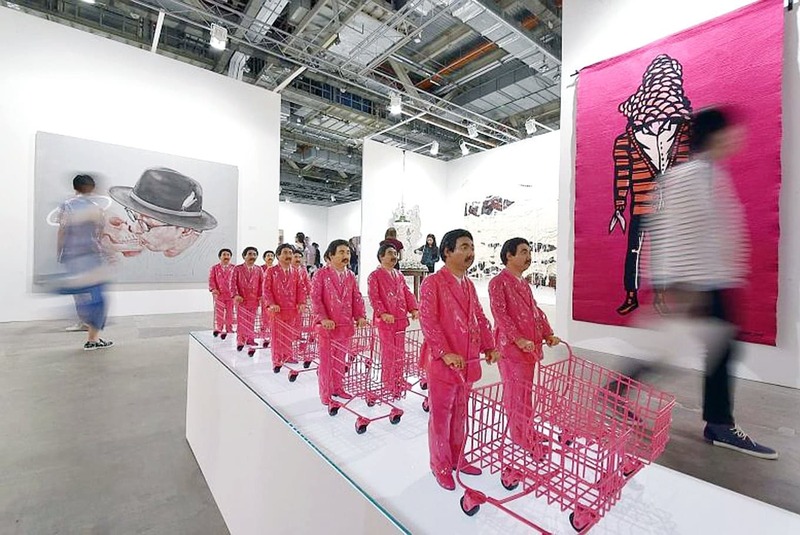 As there are limited booths, priority is given to galleries based on when artworks are delivered to Singapore — a detail that would help affected international galleries. One of the galleries showing at the Artery, Mazel Galerie Singapore, had rented a booth for Art Stage this year. 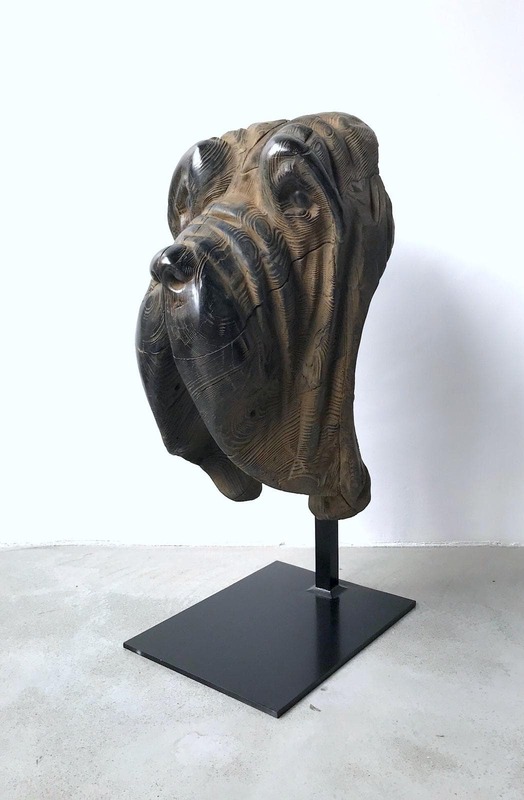 The gallery had intended to use Art Stage as a platform to showcase bronze animal sculptures from French artist Quentin Garel. Upon hearing about the Artery, owner Kevin Troyano Cuturi emailed the organisers on participating. Since then, progress has been rapid. Installation of the new exhibition space is set for 23rd January and the pop-up will go as planned from 24th to 27th January. A shuttle bus service is also available to and from Marina Bay Sands, National Gallery Singapore and Gillman Barracks in the duration of the Artery pop-up. Entry to the Artery pop-up is free, and those who have bought tickets to Art Stage will be refunded. While the Artery is certainly no cure-all solution for affected galleries, it’s a much-needed silver lining for the local art scene in this unfortunate turn of events.